‍We started the day hearing from museum president Gary Johnson, who inspired us to look at how newness and novelty lead to innovation. The day continued with our exploration of where we came from, where we want to go, and how to get there. No trust falls were involved, but defining a deeper sense of our vision was. 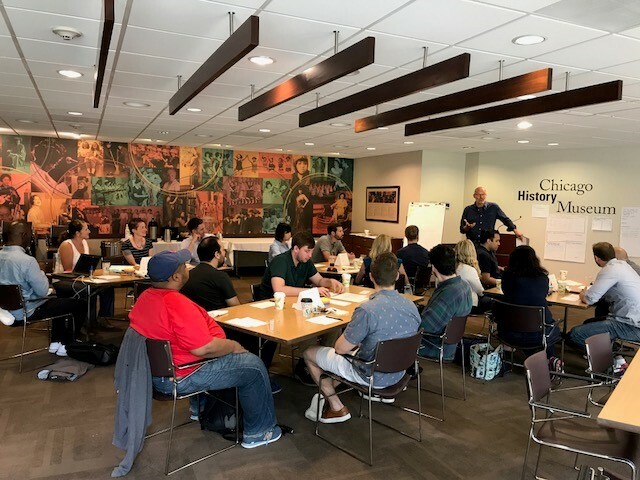 Big thanks to Chicago History Museum for hosting! Helping folks navigate their healthcare, so benefits are actually beneficial.